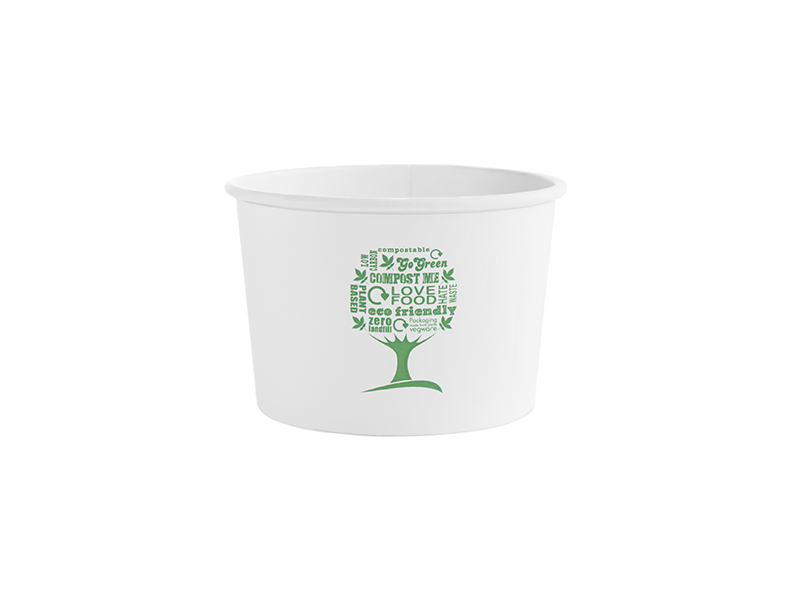 Part of our Green Tree collection. 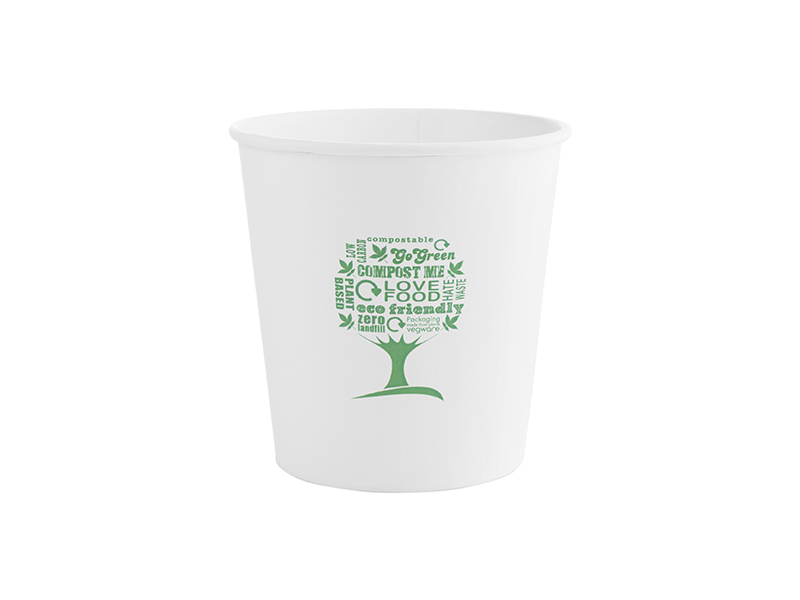 A tree-shaped word cloud celebrating sustainability. 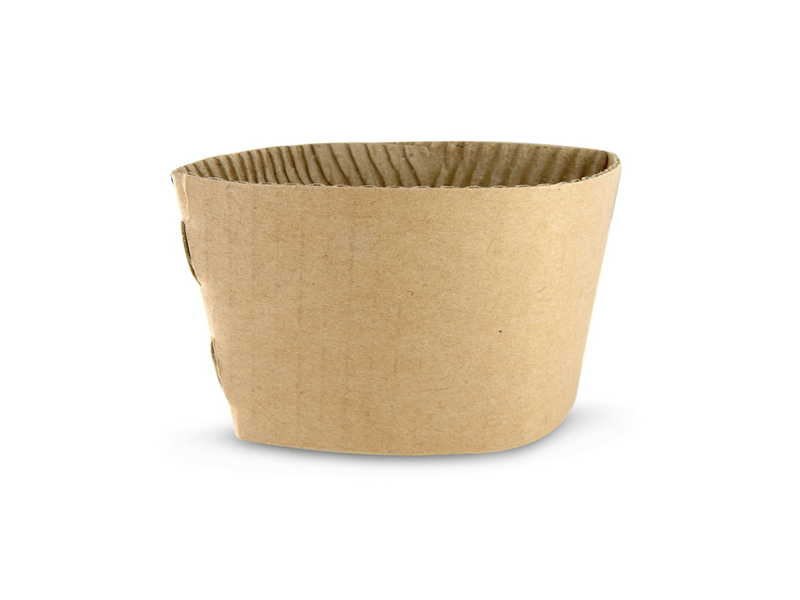 Shout about your eco credentials! 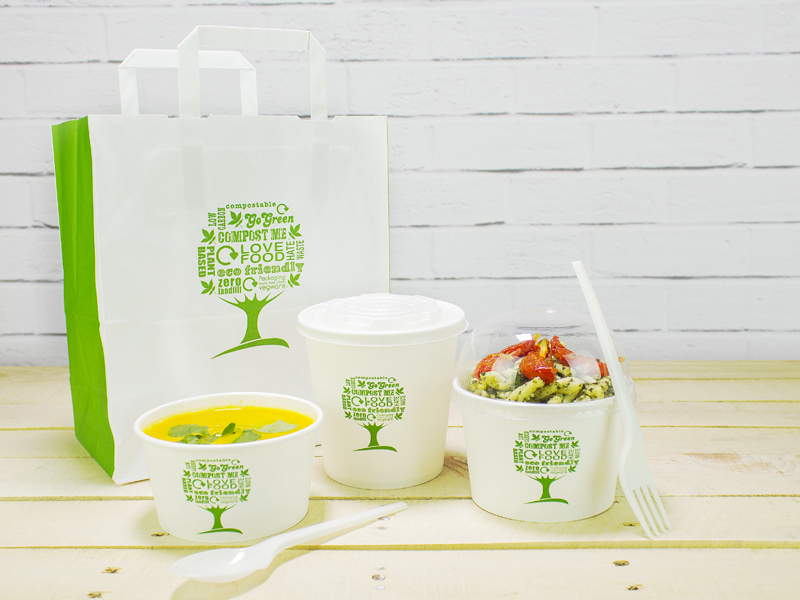 Our 24oz soup container is the ideal size for a hearty serving of warming dumpling soup, a filling pasta lunch or a whopping portion of frozen desserts to share. 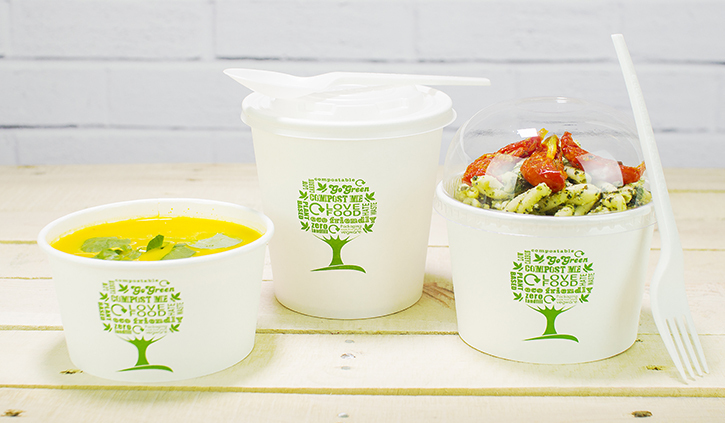 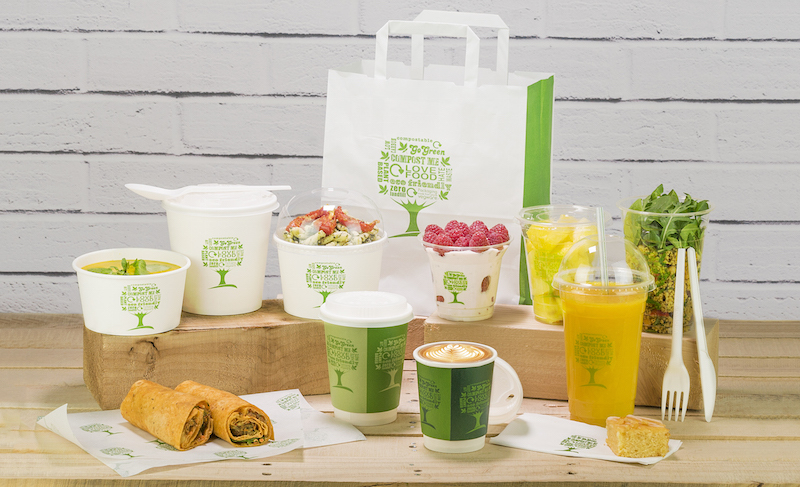 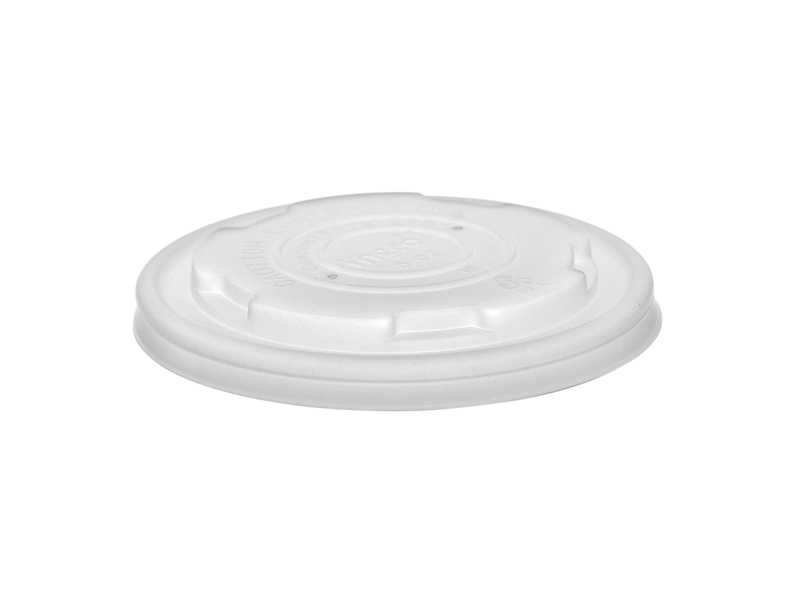 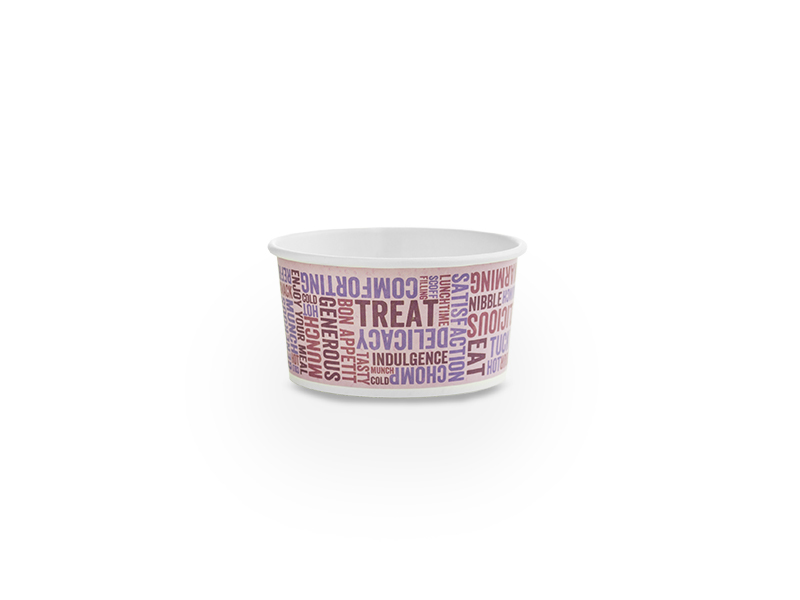 Choose from our flat bio lid for hot foods or the clear domed lids to show off your cold treats.